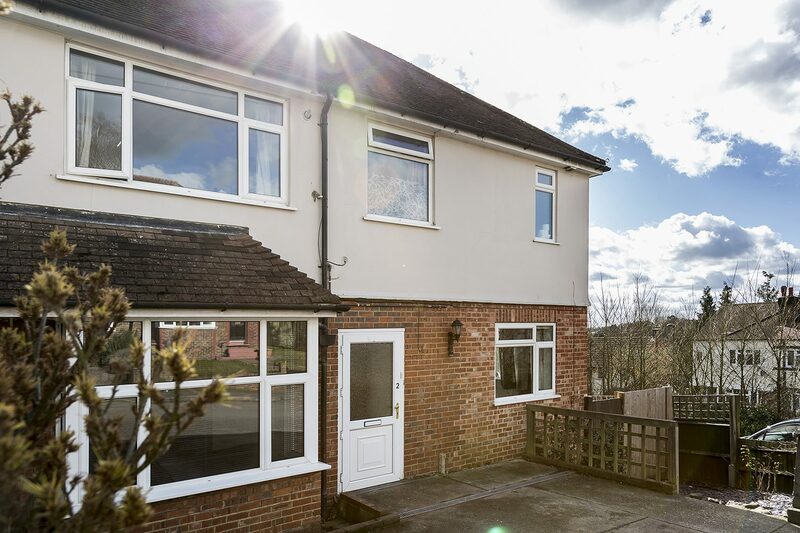 Woodside is a four bed, semi-detached house situated in Redhill. The house is within a 15-minute walk of Redhill town centre, bus and train station with fast track links in to London and Gatwick airport. The tenants at Woodside all have their own personalised timetables, structured to meet their individual needs. Tenants also enjoy choosing their days out such as Chessington, National trust parks, Seaside trips and holidays. These activities run alongside our lifelong learning programme, this ensures that our tenants have busy and fulfilled life styles.